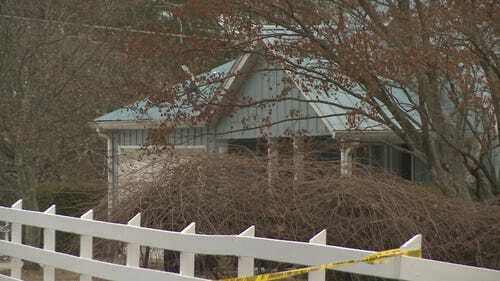 FORSYTH COUNTY, Ga. -- A Forsyth County woman was hospitalized after being shot in her home during a burglary. Police say the victim apparently got up Monday when she heard noises and surprised the burglars. They shot her three times, but police said she fought back. The burglars – a man and a woman -- fled after the woman fired shots.